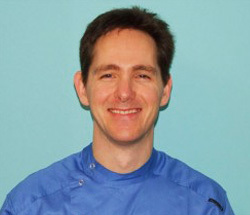 Principal practice owner Mark qualified from Kings College, London in 1990 and established Dental Healthcare Practice in 1994. The practice ethos is based around his keen interest in preventing dental problems in order to minimise the need for later treatments. Mark has attended several courses at leading US dental institutions and undertaken an attachment to Guys Hospital in London. This has enhanced his knowledge of advanced treatments to solve gum problems. With his extensive expertise in treating complicated dental cases, Mark’s dentistry is focused on producing consistently good long-term results. Click here to make an appointment with Mark. Qualified at Kings College University London in 1997. He was a senior house officer at Cardiff University Hospital and qualified as a Fellow of the Royal College of Surgeons in 2001. Imran also works at Croydon University Hospital as a Speciality Doctor and deals with referrals from general dental practitioners, especially complex root canal treatment cases. 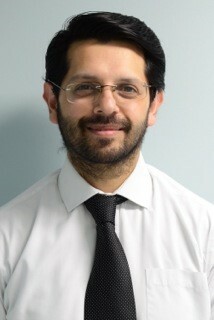 Imran has a broad knowledge, and experience in complex and difficult cases, and has a gentle and caring approach. Click here to make an appointment with Imran. 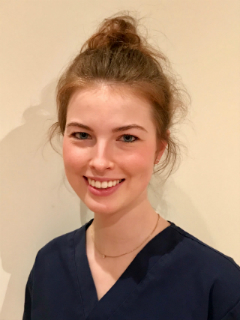 Louisa qualified as a Dental Hygienist/Therapist at Teesside University with a first class honours degree, and was awarded Best Overall Student in Dental Hygiene and Therapy. She grew up and went to school in Sussex, and in her spare time is a keen horse rider and loves to bake. Her philosophy as a Dental Hygienist is to provide patients with tailored treatment and advice, enabling patients to achieve effective oral hygiene routines. Click here to make an appointment with Louisa.